Welcome RACOM to SECC! 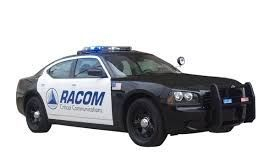 We Welcome our local and surrounding agencies to network with peers and hear the latest from RACOM about a locally controlled, regional P25 radio network, mobile and portable radios, dispatch consoles, personal and fire station alerting and vehicle upfitting solutions. 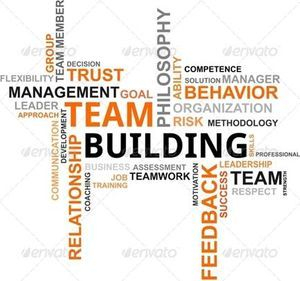 All three shifts participated in a team building event where they moved through the ropes course, completed fun group activities, and had lunch together. This was an event planned to help the staff grow as a team by providing a "work" day of outside fun activities. 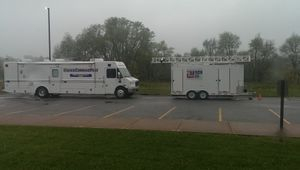 This was the first Multi-State Exercise undertaken by Homeland Security and is designed to simulate a catastrophic event which would exceed the capacity of any one agency and then deploy Communication Trailers from Iowa and Illinois to assist in the mitigation of the event. 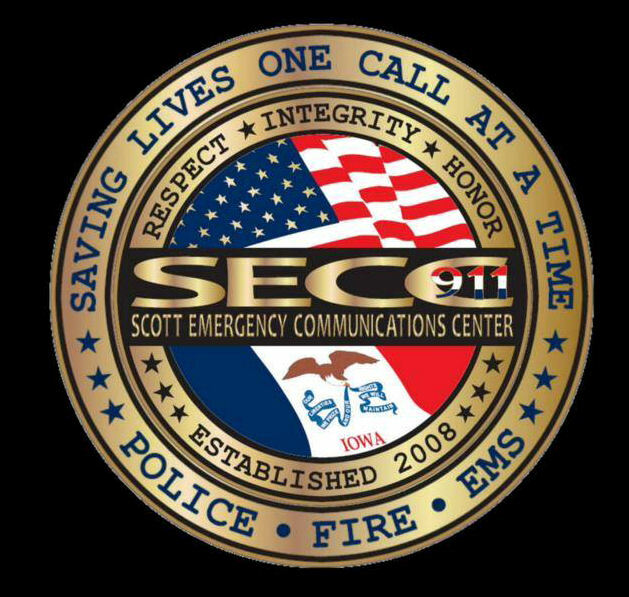 This collaborative effort between SECC, U.S. Department of Homeland Security Office of Emergency Communications, the Interoperable Communications Technical Assistance Program and the States of Iowa and Illinois hopes to not only identified opportunities to enhance interoperability between agencies but also provided a training/certification element for COML’s and COMT’s (communications dispatchers and technicians).